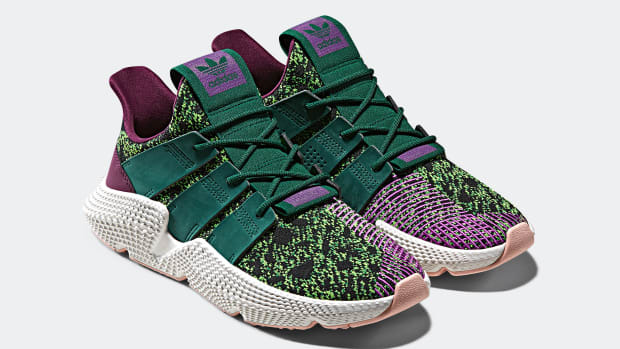 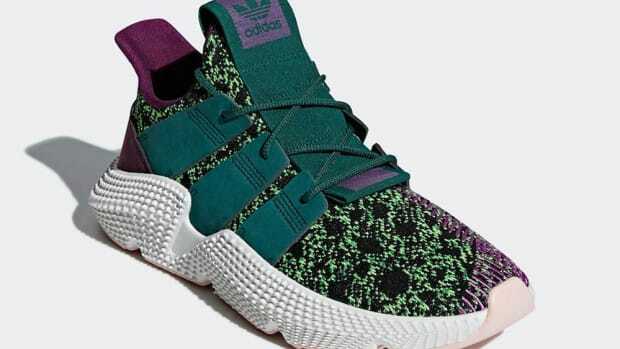 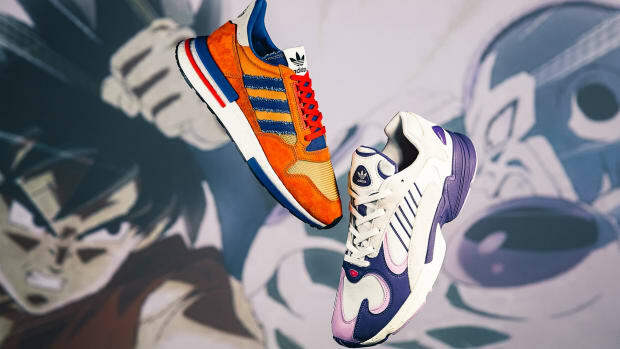 Last week we got a first look at the upcoming adidas x Dragon Ball Z collaboration, made up of the Prophere "Cell," adidas Yung-1 "Frieza," and adidas Kamanda "Majin Buu." 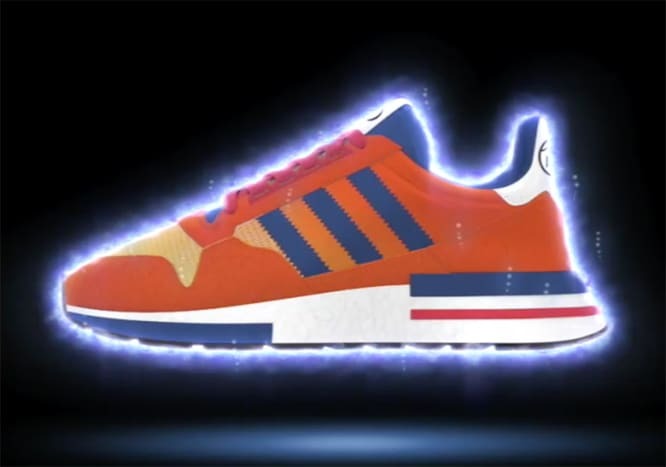 That initial trio of kicks are joined by the rest of the collection, featuring the ZX 500 RM "Son Goku," Oregon Ultra Tech "Vegeta," EQT ADV Mid "Shenlong," and Deerupt "Son Gohan." 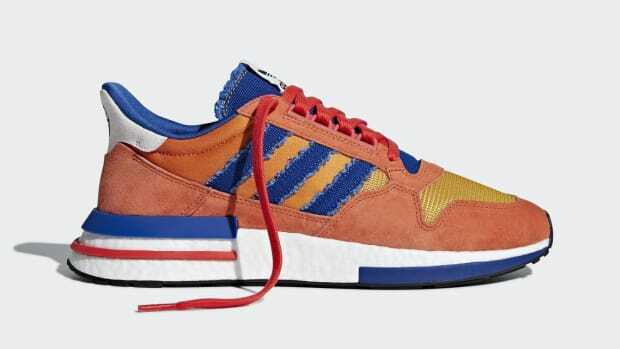 The kicks will roll out via limited drops beginning in August 2018 through December 2018. 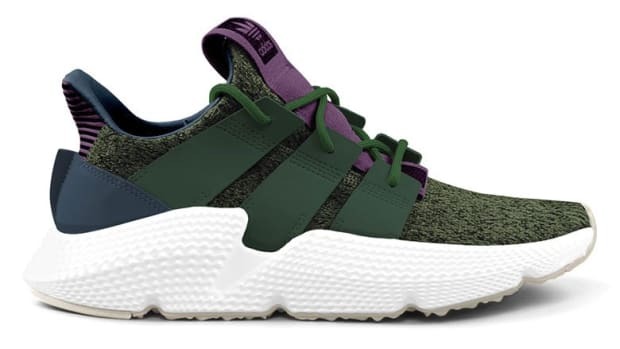 Scroll through the gallery below to discover the release month for each silhouette, and stay tuned for additional news on the highly anticipated collab. 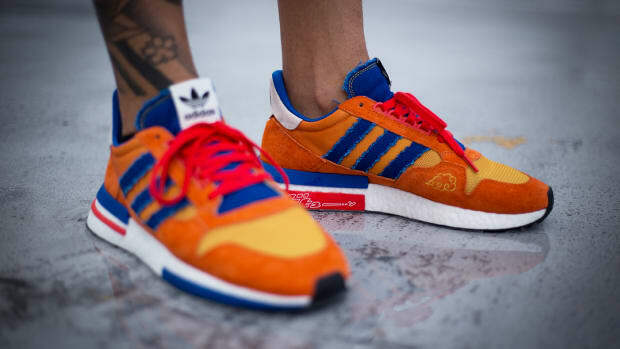 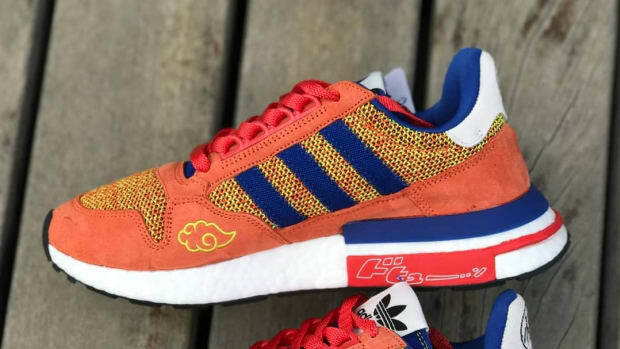 An Official Look at the Dragon Ball Z x adidas ZX500 RM "Goku" and Yung-1 "Frieza"
First Look at the Dragon Ball Z x adidas EQT Support ADV "Shenron"
Here's a Closer Look at the adidas ZX 500 RM "Son Goku"